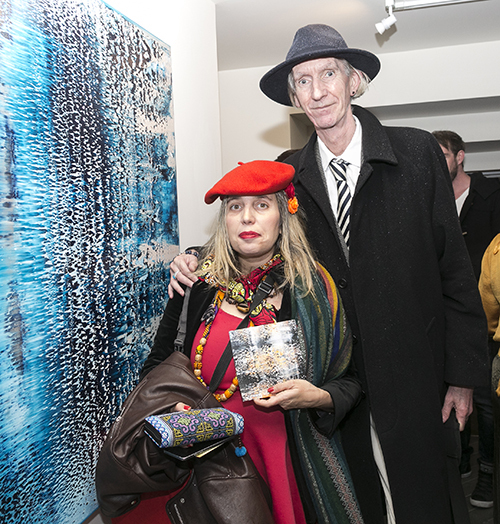 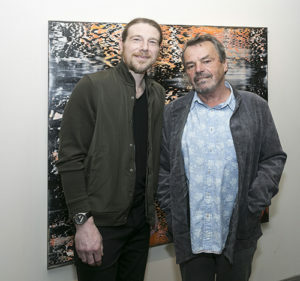 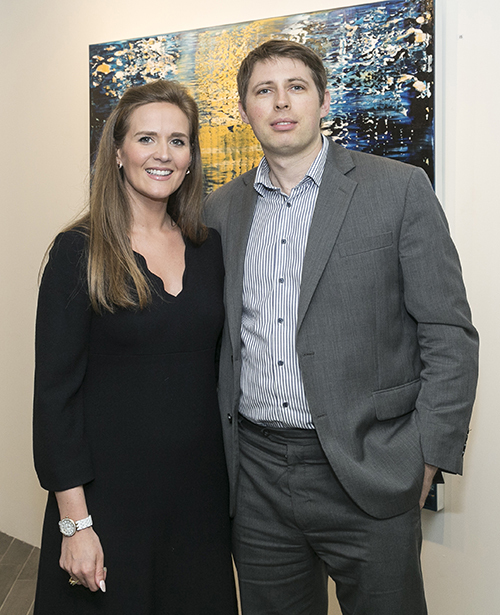 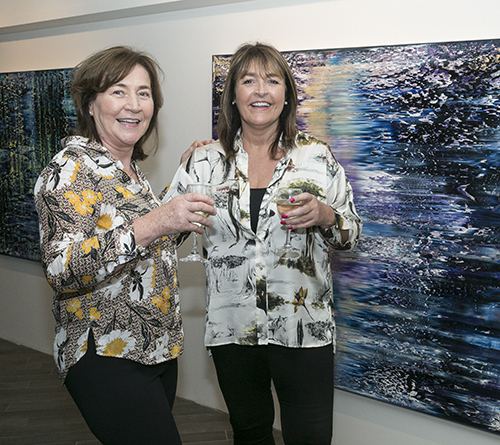 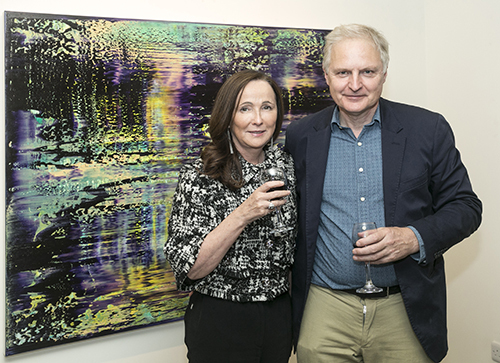 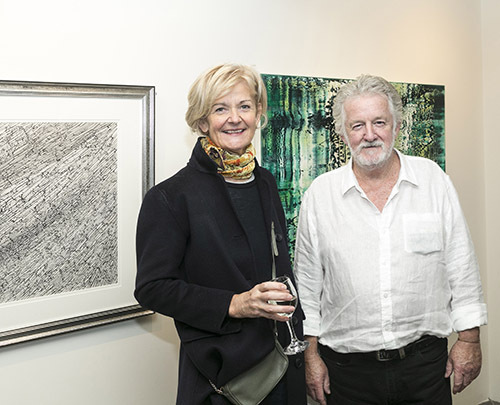 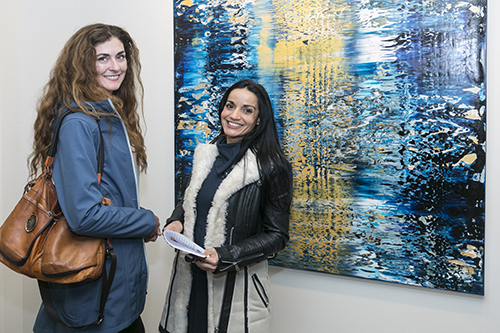 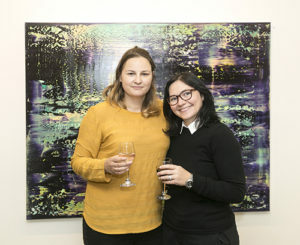 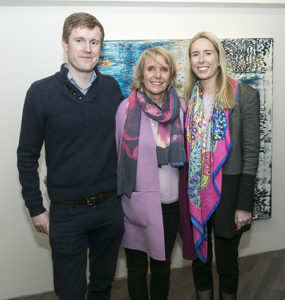 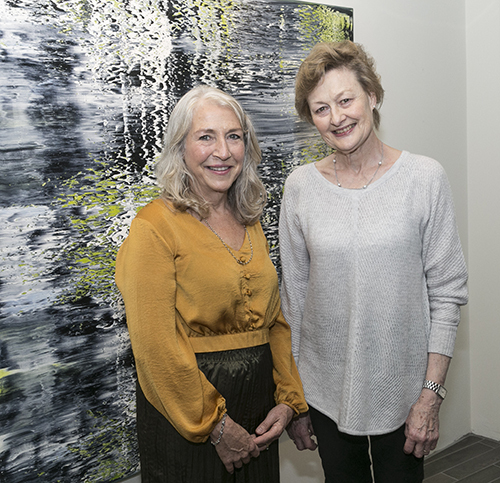 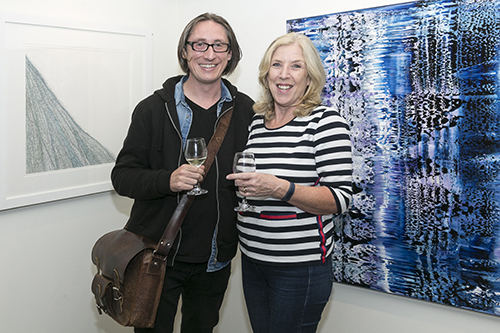 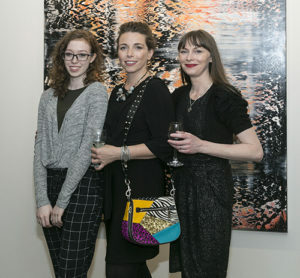 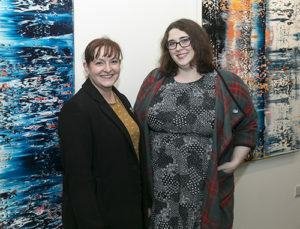 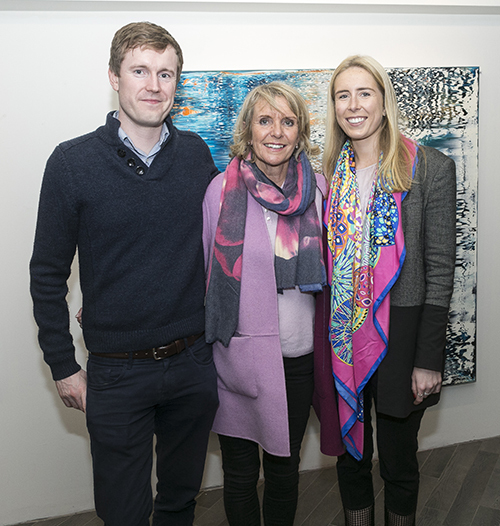 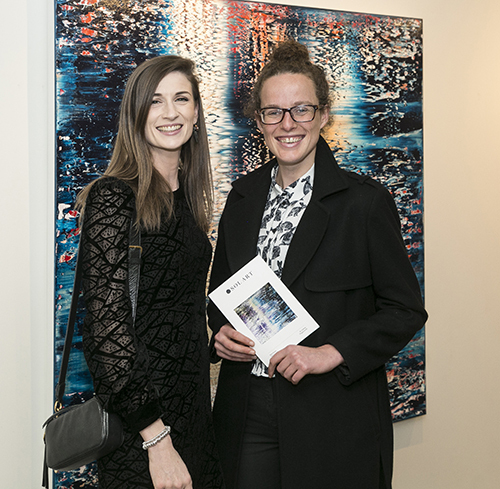 Director Neil Jordan was among members of Dublin’s art and business world who attended the opening of Anthony Wigglesworth’s exhibition of abstract oil paintings ‘On The Surface of it’ at Sol Gallery, D’Olier Street on Thursday the 4th of October. 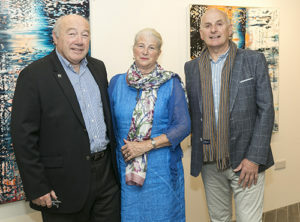 The exhibition runs until the 14th of October. The acclaimed Irish Artist has exhibited internationally over the last five years with his work shown in New York, London, Reykjavík, Paris, Edinburgh, Manchester, Chicago and Miami. Anthony Wigglesworth was born in 1979 and is currently based in the coastal town of Dun Laoghaire, Dublin. 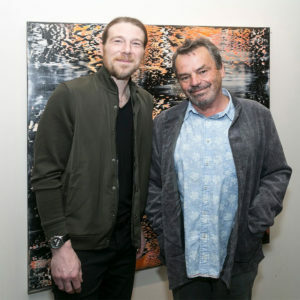 His work has been exhibited internationally with Sol Art Gallery in New York, London, Manchester and at the prestigious Sofa Expo in Chicago. This year his work was exhibited at the exclusive Art Wynwood in Miami, again under the direction of Sol Art Gallery. 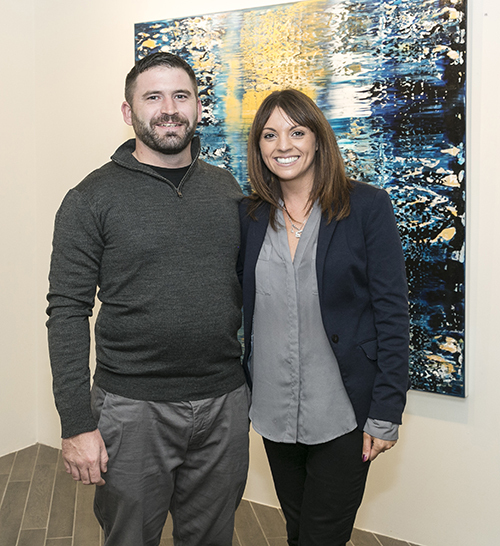 2019 will see more of Anthony’s work travelling to Miami, to Etra Fine Art Gallery under the direction of Alicia Restrepo and Stefano Campini. 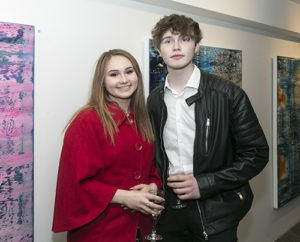 He has been invited to once again exhibit at Edinburgh Art Fair 2018 and has also planned Art Wynwood, Miami 2019 with Sol Art Gallery. Anthony’s new series of oil paintings, with titles like ‘Silver Strand’, ‘Standing In The Shallows’ and ‘Black Sands’, all draw inspiration from living and working by the sea. 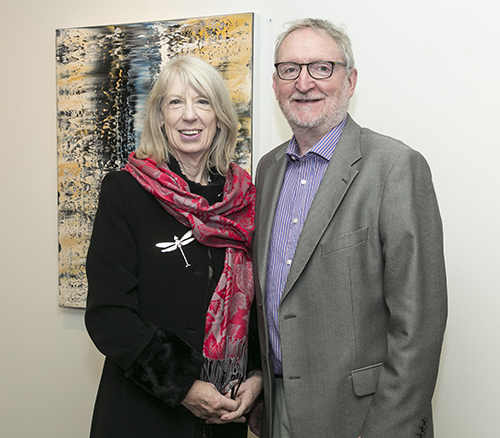 “I grew up around Dun Laoghaire as a kid. 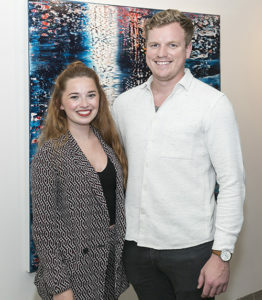 I moved back here about four years ago to a house overlooking the West Pier and converted one of the rooms to a studio. 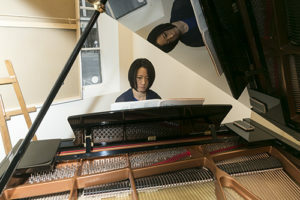 I’m lucky, the windows there overlook the sea. 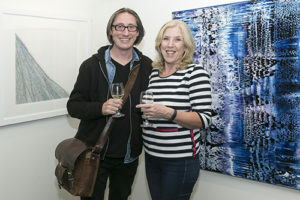 I can see the weather systems rolling across the sea from Howth. I can’t help but see a similarity between these rolling weather systems and the techniques I use in my painting. 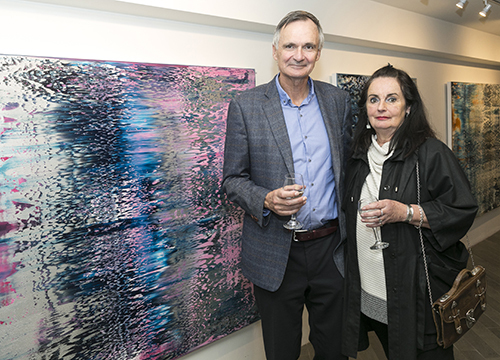 Some days I find myself responding on the canvas to the light that’s reflecting off the sea,” Wigglesworth says of his vibrant work.